Our good friend Aman Seddiqi brings you his informed top 8 predictions for next month’s Grand Final. See who Aman feels will be crowned our 2013 champion and see if you feel it will be someone else. Watch Aman’s video and let us know your predictions. 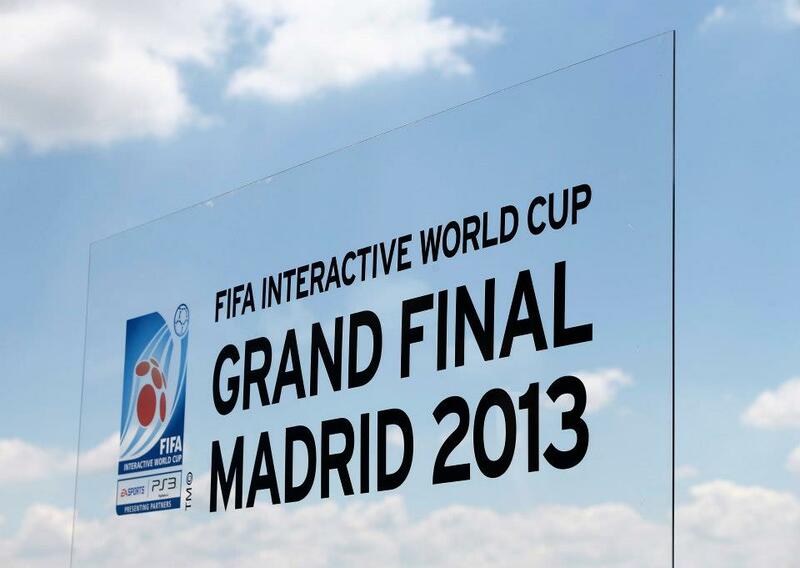 From 6 to 8 May, 21 of the world’s best EA SPORTS™ FIFA 13 gamers will gather in Madrid for the FIFA Interactive World Cup 2013 Grand Final. 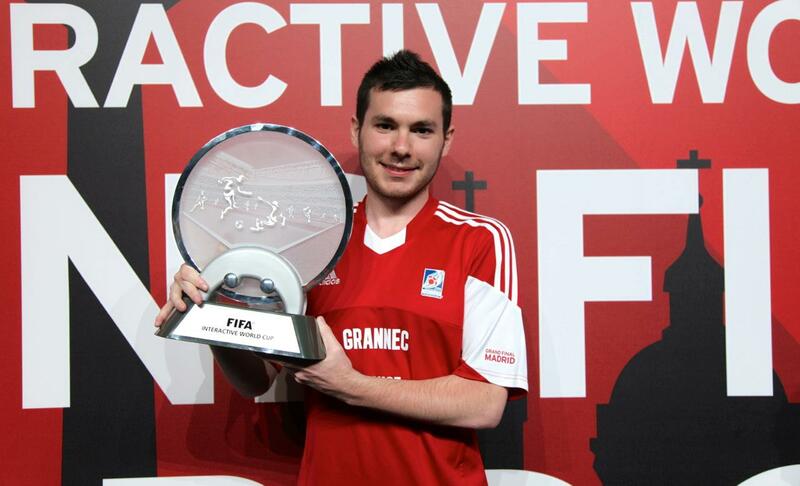 At the Grand Final this elite group of finalists will play one another at EA SPORTS™ FIFA 13 on the Sony PlayStation®3 in the hopes of being crowned the next interactive world champion.